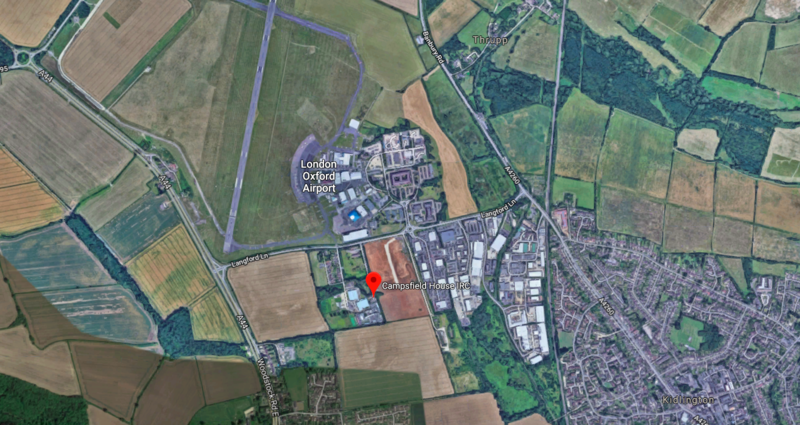 Last week, #Unlocked18 visited Campsfield House IRC near Oxford. Since it opened in 1993, tens of thousands of people have been detained here indefinitely. The centre has also been the focus of many protests and a sustained campaign for its closure, as the graphic and blogs below demonstrate. 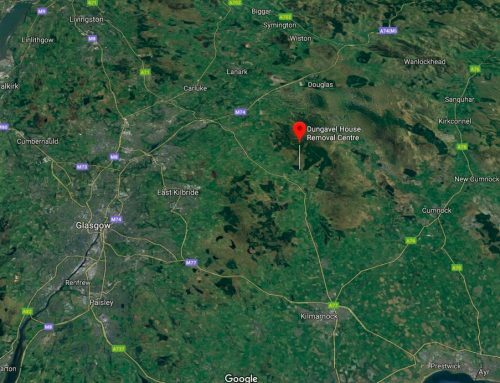 This will be the final time Unlocking Detention visits Campsfield: a few weeks ago, it was announced that the centre will close by May next year. The Detention Forum’s response to this announcement can be found here. A summary of responses can be found here. Read on for a full round-up of the week. In 2014, the Home Office sought permission to expand #Campsfield House to hold 580 people, which would have more than doubled its size. This week’s visit included a two-part blog from a campaigner from the Campaign to Close Campsfield. The blogs reflected on the resistance to Campsfield, the announcement that the centre is to close and the question of what will happen to those detained there afterwards. 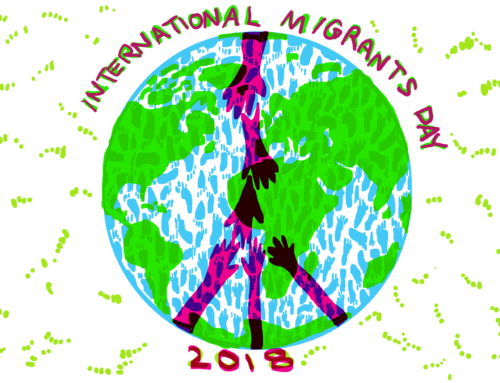 They detail local, national and international activities undertaken over 25 years as part of the campaign to close Campsfield and to end immigration detention. You can read the first part here, and the second here. In Oxford this week, there was an evening of reflection and discussion on 25 years of resistance to Campsfield (including an exhibition), and a protest outside Campsfield itself. Moving @CloseCampsfield rally outside Campsfield to say #25YearsTooLong! To mark the fifth year of Unlocking Detention, we have been releasing a timeline of its history and publishing interviews with people who have been involved. Two weeks ago, K.A., a member of Freed Voices, interviewed Sarah Teather about the parliamentary inquiry. This week, Mishka and Red from Freed Voices interviewed Lisa Matthews from Right to Remain about her experience of co-running Unlocking Detention in 2015. In turn, Lisa asked Mishka and Red about Freed Voices. Read it here. Each year Unlocking Detention shines a light on one of the most hidden and damaging aspects of immigration enforcement. On Thursday we held a Twitter Q&A with Siarhei, who is currently detained in Campsfield. You can read a summary of the Q&A here. Great Q&A session by @DetentionForum (in collaboration with @DLPublicLaw) with Siarhei who is currently in Campsfield IRC for #Unlocked18. I’m one of those people who has suffered a lot and been detained for a variety of periods in different detention centres, two times in Morton Hall, two times in Brook House, once in Oxford, between 2014 and 2017. I’ve never ever forgotten those places. It seems as if I’d committed a crime, but I had not. Do you think I am guilty just being an asylum seeker? Do you think I deserve punishment for that? Can you imagine what a tough life I had? I bet you can’t. It’s a big difference to stand in front of huge beautiful doors in Parliament, rather than lay down behind awful steel doors in detention, isn’t it? This week we also released the Unlocking Detention timeline for 2016, available here (along with 2014 and 2015!). There are loads of ways to get involved in #Unlocked18 and to take action. One quick way is to send us a selfie to show your support – find out more and download a message card here. A special shout-out to Scottish Detainee Visitors (@SDVisitors) for sharing so many amazing selfies! Colleagues at the Integration Service show support for the campaign to unlock the realities of immigration detention in the UK. Please send your own selfies in showing your support!